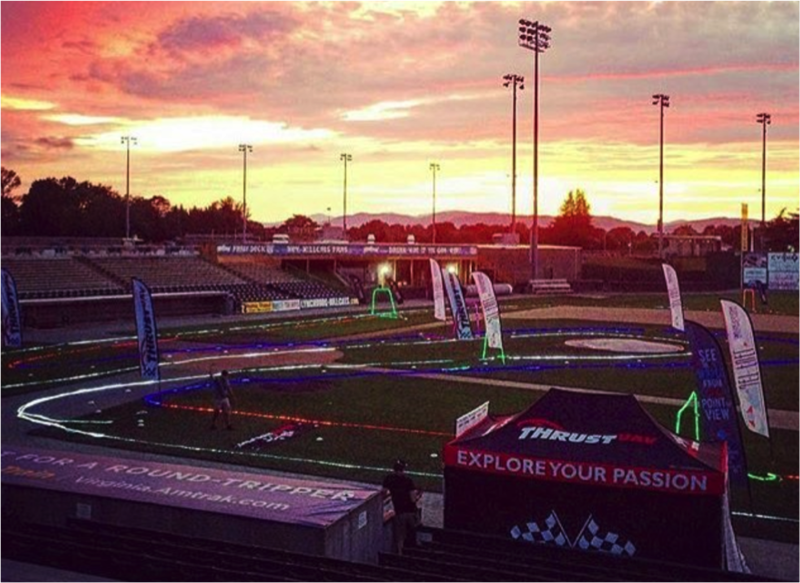 At Thrust-UAV, we are proud that drone racing is at the core of our company and who we are. We relentlessly test, develop, re-test, and deploy technologies created in the active pursuit of drone racing excellence. 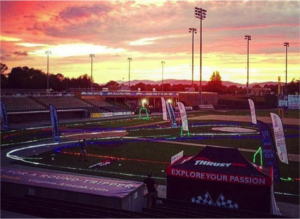 Learn more about our involvement in Drone racing through our events posts, tell us about your event, or find more information about upcoming events via the links below!